The mature mold structure not only considers the material properties of the product – shrinkage rate, molding temperature, elastic tensile deformation coefficient, etc., but also considers the cooling water passage, the speed of opening and closing the mold, and the like. Reasonable mold structure can effectively extend the life of the mold and ensure the smooth production of the mold. Improve efficiency and reduce costs. The lowest bar is the one that determines the capacity of the bucket. Everyone understands this truth, but it is often not noticed when doing it. The mold is the same, although the standard parts are not directly involved in the molding, but control the operation of the entire mold. 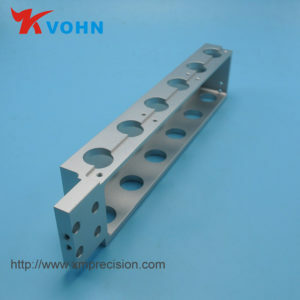 Good standard parts should be wear-resistant, hard enough, high precision, and not suitable for deformation. Different brands of standard parts are very different, so don’t just kill the mold, kill it, and your mold will drop from Mercedes to the public. 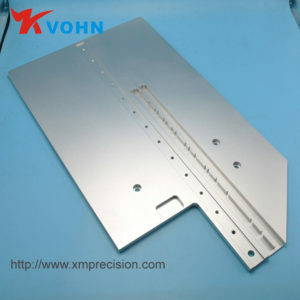 The polishing of the mold is the last step in the manufacture of the mold. Polishing is directly reflected on the plastic parts, so this is the most face-to-face job. Polishing also helps and complements the mold movement, especially for demolding. Often some molds are not produced smoothly because the lighting is not in place, the resistance is too large, the demoulding is difficult, and even the whitening and cracking are caused. This actually has the least impact on the quality of the mold, because the hot runners are generally branded by customers, especially some big customers. Well-known foreign brands do a good job in quality and after-sales service, so there is generally no problem in quality. However, some domestic hot runners have a very different quality. In order to save costs, individual small enterprises strive for price advantages, and with some unreliable heating and conduction accessories, problems are easy to occur. The main problem with cold runners is how to ensure the balance of injection molding, gate size, injection pressure and so on. Curious, why are the poles seen round? Why does the United States use wood poles? What is the harm to the human body from machining fluids? It’s not difficult to be a leader in a good factory! It’s perfect to reach these 13! 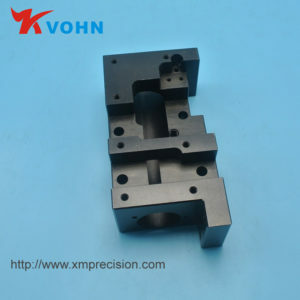 Injection mold want to do well, design is the basis!